The father told police he forgot he had the gun tucked into his pants when he arrived at the school. 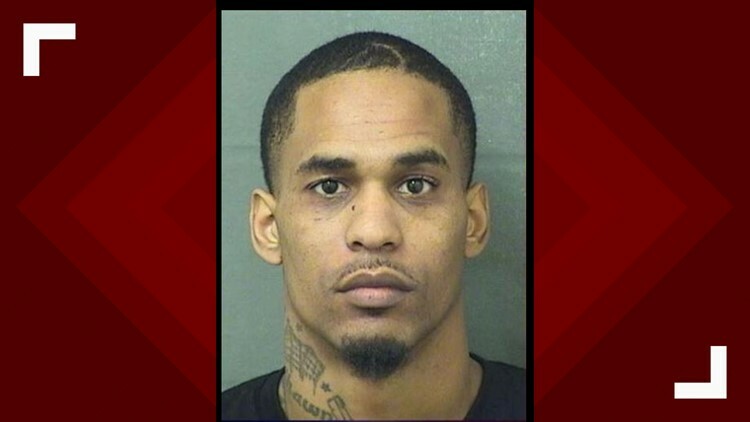 WEST PALM BEACH, Fla. — When Christopher Freeman’s son FaceTimed him in tears Monday afternoon from school, the 27-year-old father knew something was wrong. The boy told Freeman that a teacher at Bear Lakes Middle School had “slammed him,” according to Freeman’s statement to Palm Beach County School District police, and while they were on the video call, Freeman saw an adult grab the boy.